Does Social Media Work for B2B Marketing? | Lion's Share Marketing Group, Inc. The short answer to this question is sometimes. But when it’s an appropriate fit, this marketing tool can be extremely effective. The benefits of social media for B2B include spreading the word about your business and products, driving more traffic to your website and providing a forum to engage in an informal dialogue with your market, which can help you learn more about who they are and what their particular needs might be. 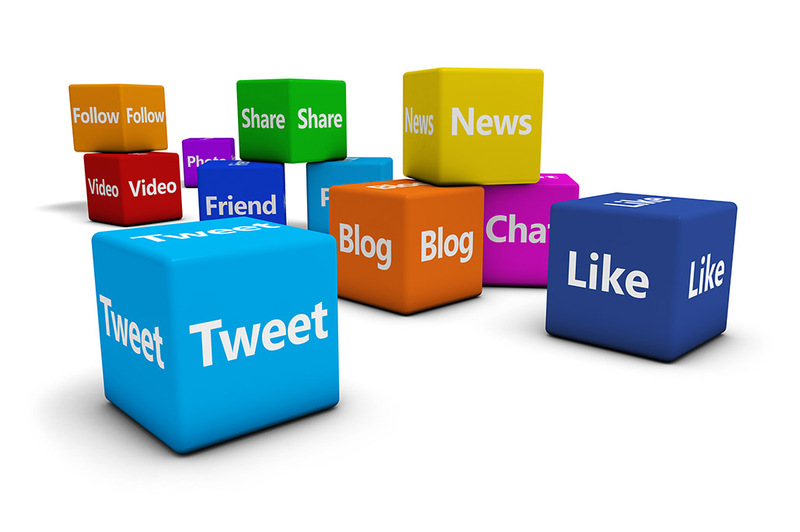 Regular posts will also improve your website’s SEO ranking, critical to any organization. When we say “social media,” we’re largely talking about blogs, creating a predictable stream of educational content that can be shared over the internet through channels such as Twitter and LinkedIn, and perhaps to a lesser extent, Facebook. Certainly, if your business is technology based, social media marketing can be a boon as many of your clients and customers are online and looking for the latest and greatest information. For any industry, blog posts are an ideal space to give an in-depth explanation of your product/service and its benefits and features. This establishes your company as an authoritative voice, and gives your business customers more insight into the ways your product can be used to simplify or improve their own work. Technical posts can be extremely useful to readers, and are likely to earn more shares and page views over time. A blog can also be a great means to provide live coverage of a trade show, sharing information with those who can’t attend. We’ve also seen blogs where employees talk about their industry or work culture to humorous effect. These types of post can help bring personality and color to your marketing efforts. Or a blog can be used for news items that are not quite important enough to merit a press release, but still might interest readers and customers. Better still, mix it up and keep the content varied over time. No matter what content you post, it’s very important to know your audience, and to frame your social media efforts accordingly. On which channels are your customers likely to read content? Where are they in the buying cycle? What are their barriers to purchasing your product or services? Also, just because your blog is primarily designed for a B2B audience doesn’t mean you have to only speak to that audience. It’s fine to use that space to occasionally address consumer concerns. One closing piece of advice: If you do start a blog, it absolutely must be kept up to date. Don’t just slap up some posts and hope you’ll get into a rhythm. There should be a long-term plan to keep it fresh and active. We suggest posting at least once a week to ensure readers return. Contact us to learn more about how Lion’s Share can help you with B2B social media marketing for your organization.